A new meme has taken the Internet by storm. It's called Hadouken-ing, and the trend, which started in Japan. In "hadouken" meme, people are photographed as they are using powers to send others flying through the air. 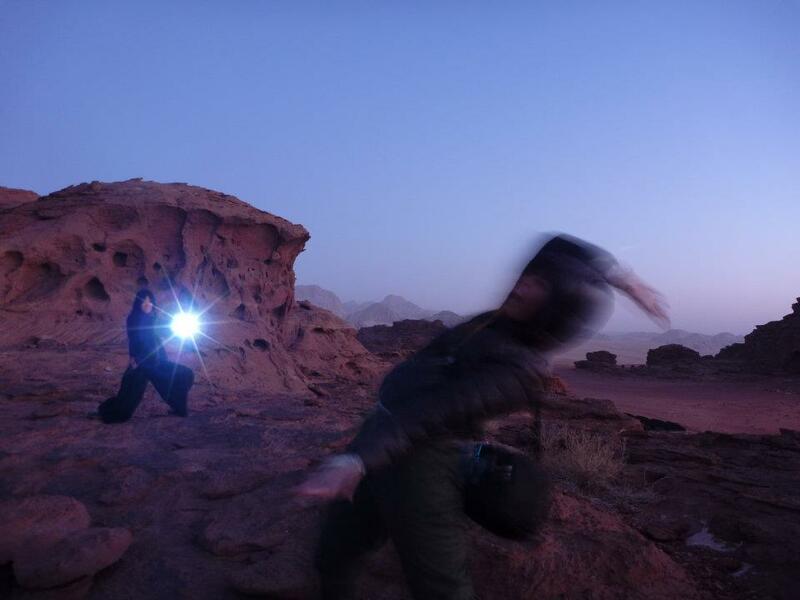 It's an action shot that takes some practice to perfect, but when done right, it makes for some very cool photos. This is the photo that I took when I traveled in Jordan. Have you joined in on this viral sensation? 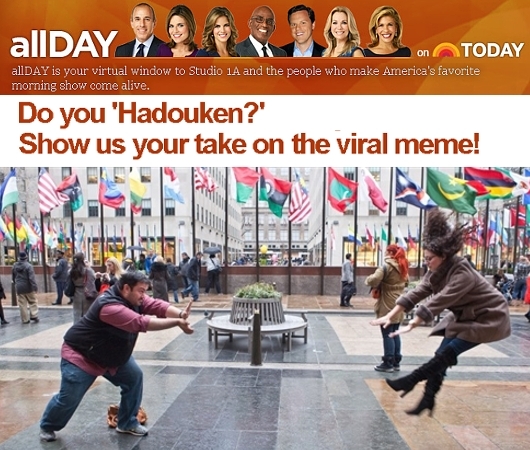 If so, upload your best 'Hadouken' pics on your facebook and you might be featured on TODAY!